Bright and vivacious, this spring racing ready garment is designed to make a statement on cup day. Cutting straight and wide in the chest, the garments design is held in place with statement knot strap detailing. Sitting firm in the chest, the garments structured nature follows the form to just below the knee and featurs a simple back split. The Sherbet Knot Strap Midi dress is made with bubble crepe fabric, is fully lined and features a chunky metal zipper on the backside of the garment. 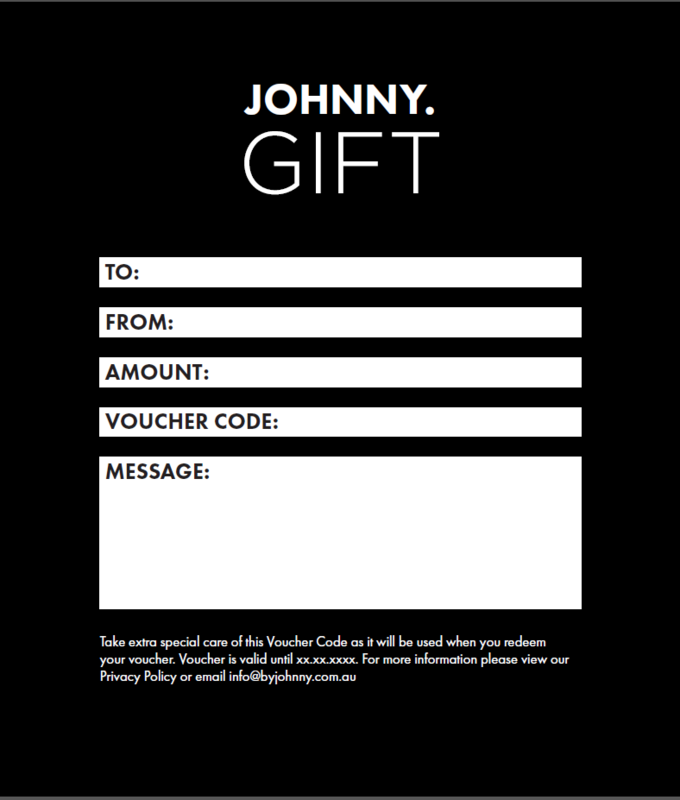 THIS PERFECT CUP DAY GARMENT IS AVAILABLE EXCLUSIVE TO DAVID JONES & BY JOHNNY.